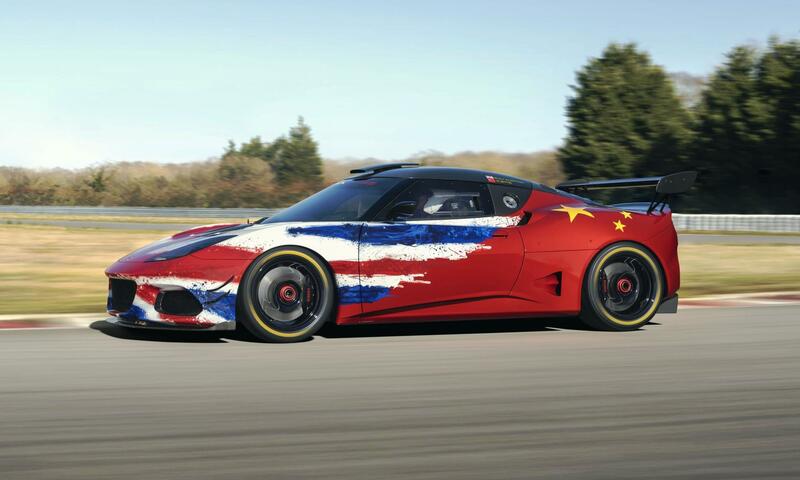 One-off hyper- and supercars are becoming quite commonplace these days. It seems the extremely wealthy are just not happy with owning any old Ferrari or McLaren, they must have one tailored to their desires. 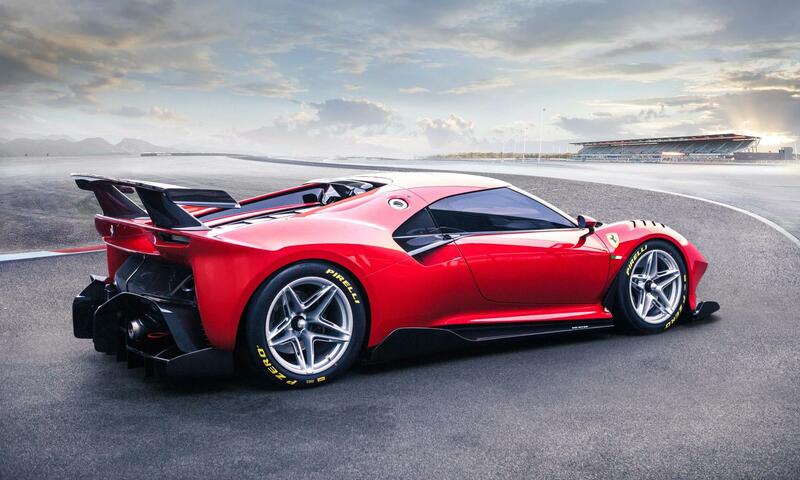 Well, say hello to the Ferrari P80/C, the latest one-off Ferrari. 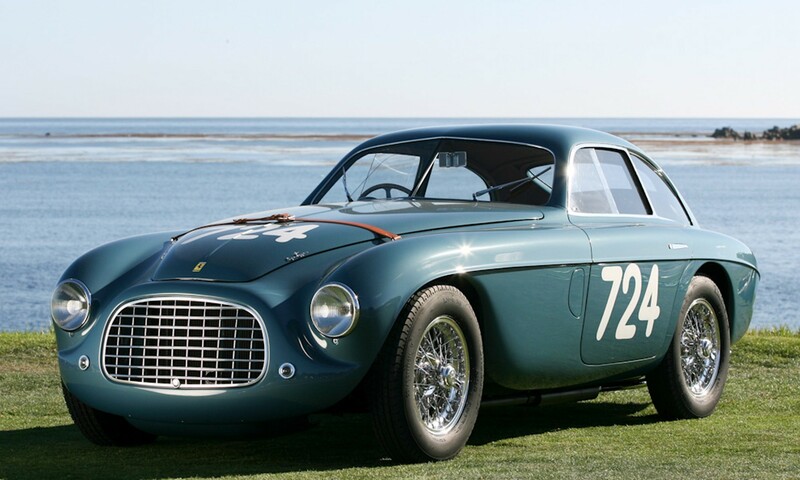 Click here to read about another one-off Ferrari. The Ferrari P80/C was created for one lucky, and extremely wealthy client, who has a long history with the Italian supercar maker. 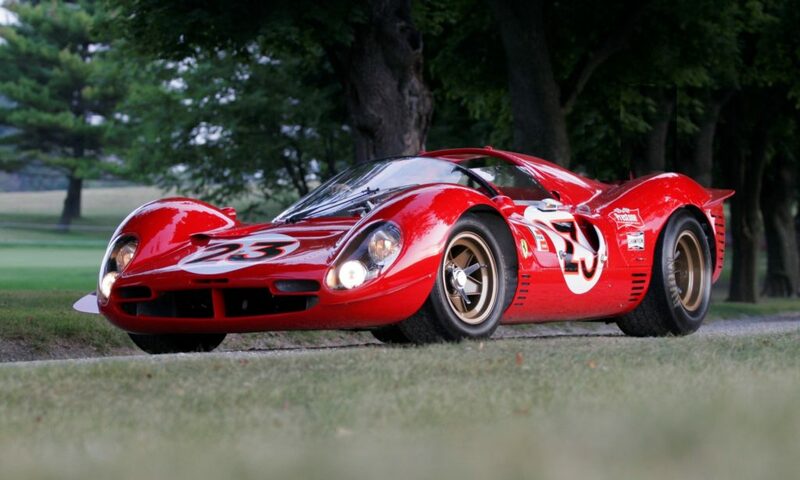 This new sports prototype was inspired by classic racers such as the 330 P3/P4 and the 1966 Dino 206 S. The Ferrari Styling Centre set about to create a modern car that made no major concessions to the past, apart from attempting to recreate the sensual shape of those iconic models. 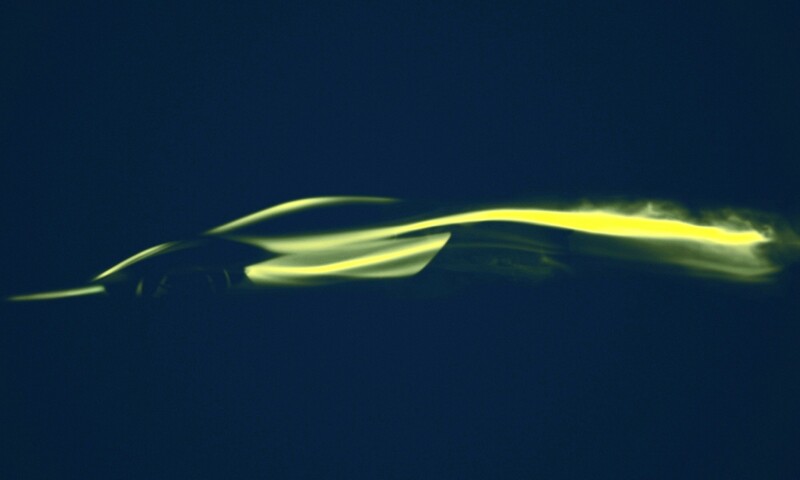 The production process of this car started in 2015 as Ferrari designers and engineers were keen to build the car correctly, and not just create a stylistic, re-skinning exercise. 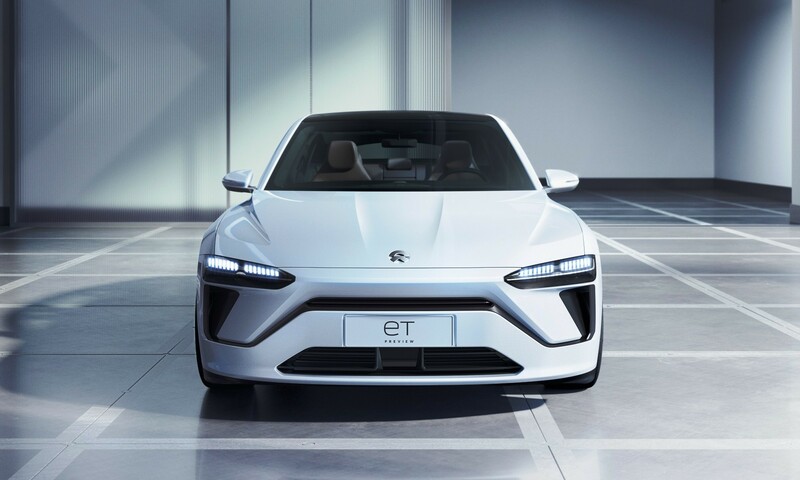 At the client’s request, the car was designed with a dual soul: a racing set-up, which includes quite a showy carbon-fibre wing and 18-inch centre-lock wheels, and an exhibition package complete with 21-inch wheels but devoid of aerodynamic appendages, to highlight the purity of its forms. 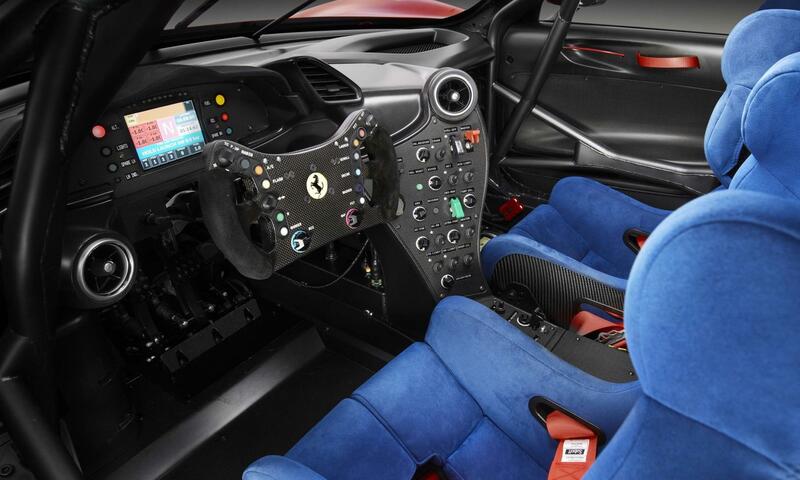 A Ferrari 488 GT3 racecar was the basis for the project, but the official press release doesn’t go into too much technical detail except to say that the racecar was chosen for its 50 mm longer wheelbase (over a 488 GTB) to give the designers added freedom when creating the shape. 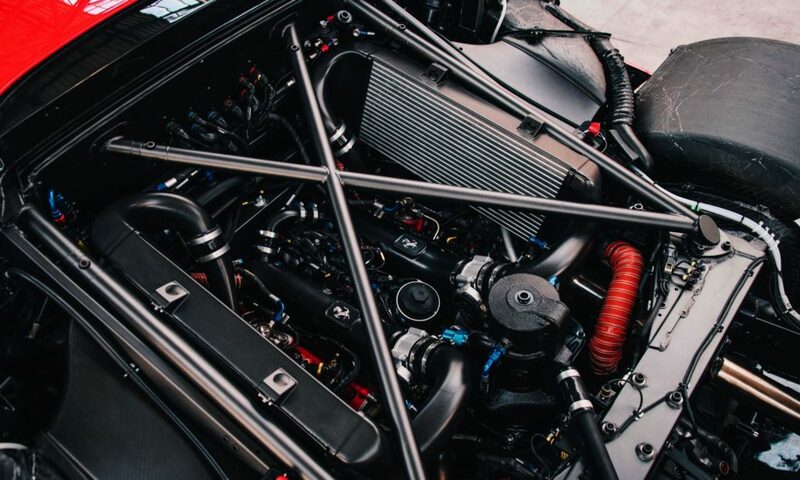 Oh, and since it isn’t a competition car there are no restrictors on the engine. 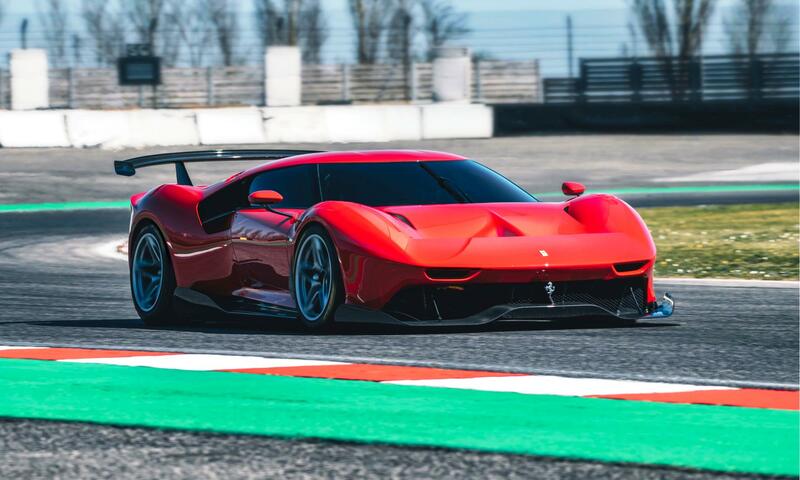 Listen to one of the firm’s GT drivers describe the performance of the Ferrari P80/C in the video below. A distinctive wedge profile, muscular forms, broad buttresses and a wrap-around windscreen are all unique styling elements of this car. 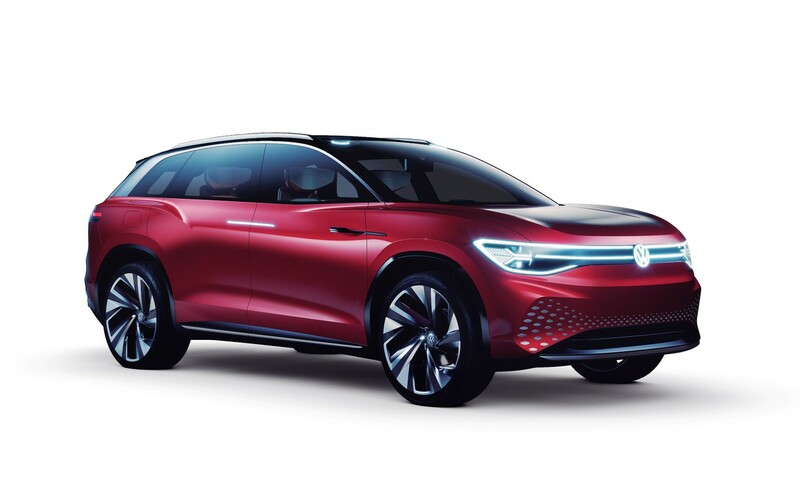 The side windows merge with the side intakes for a unique profile. The interior is similar to that of the donor car. It has a roll cage integrated into the bodywork, and there is a full racecar cockpit. 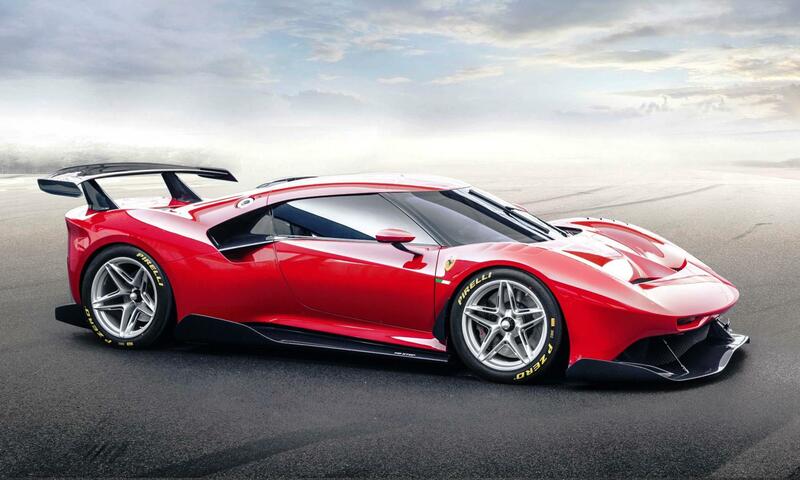 Aerodynamic development was based on the experience gained with the company’s 488 GT3 racecars. A specific front splitter works in conjunction with the massive rear diffuser for an improvement of around 5 per cent in overall efficiency. A T-wing was borrowed from the 2017 Ferrari F1. 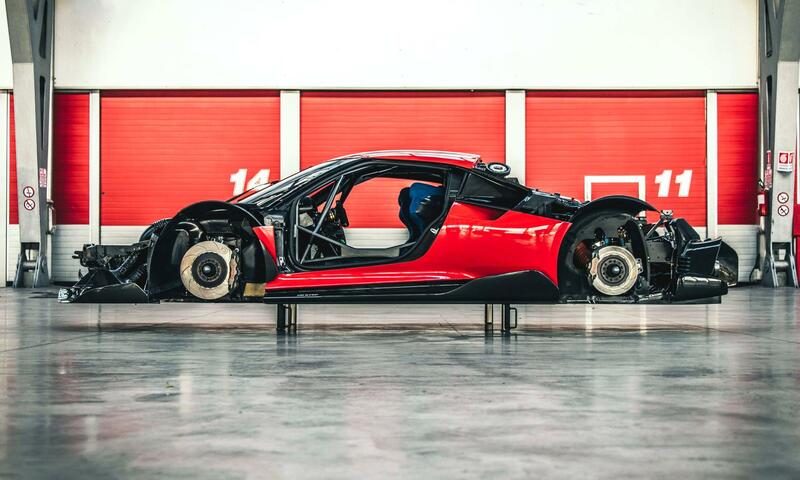 As expected the Ferrari P80/C is homologated only for track use. So the headlamps have been reduced to mere slits. 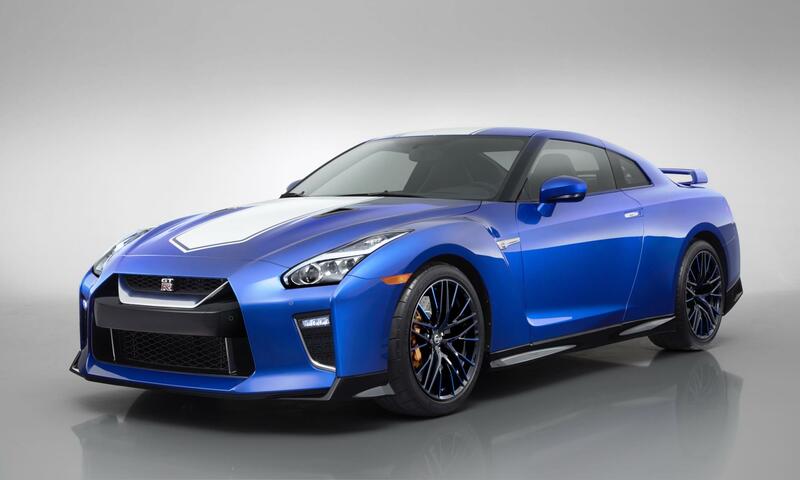 The rear spoiler is very wide to meet aerodynamic requirements and incorporates the two signature tail lights.